Most flagship phones from last year have gotten their Marshmallow updates by this point, but not the OnePlus 2. Technically, it's not a flagship—it's a flagship killer. 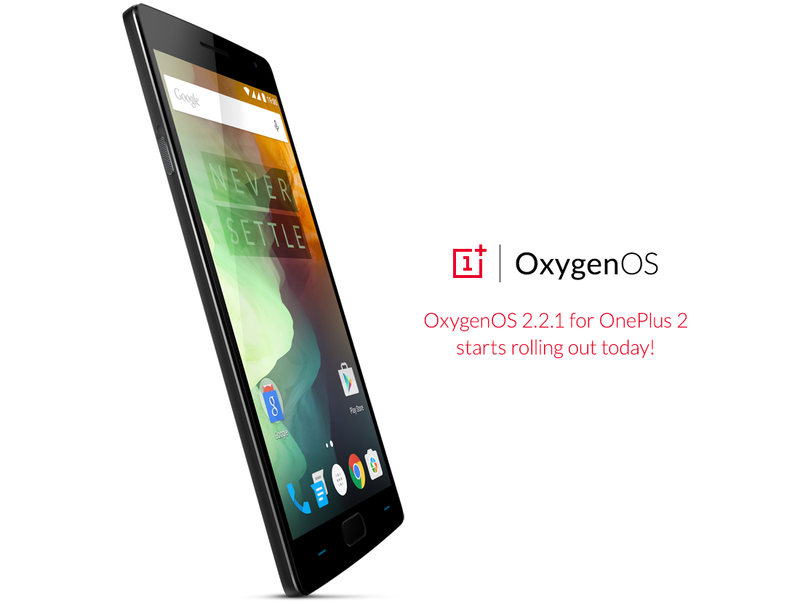 OnePlus took time out from killing flagships in March to release a community build (beta) of Marshmallow for the OP2, and now there's an update to that in the form of OxygenOS 3.0.1. Guess what, it's still just a community build. 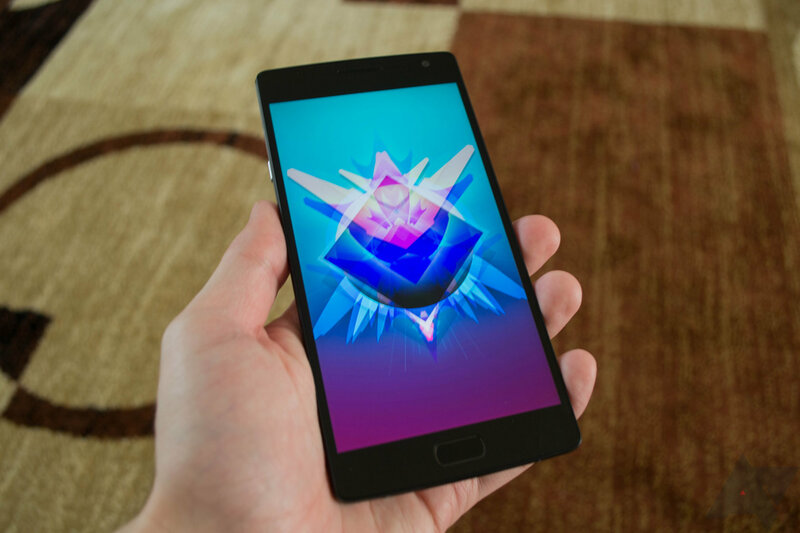 OnePlus launched the OnePlus 2 last year with Lollipop, and there it has stayed all through the launch of Android 6.0 Marshmallow. Some of the more established OEMs have already gotten 6.0 updates out the door (even those that have to go through carriers). 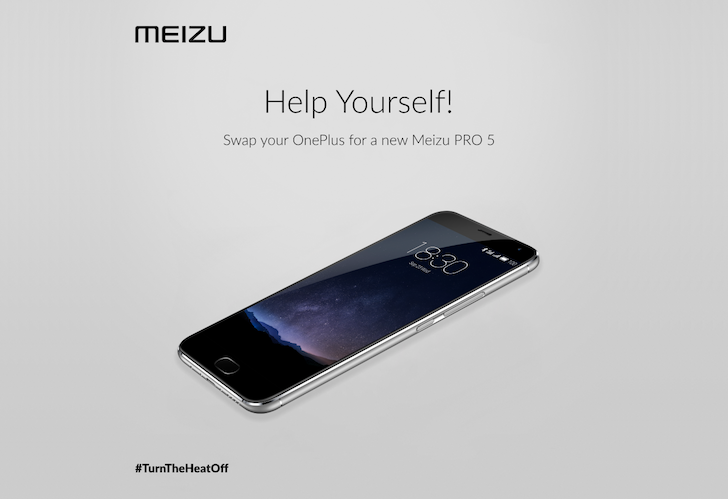 Now it's almost OP's turn to update devices to Marshmallow. 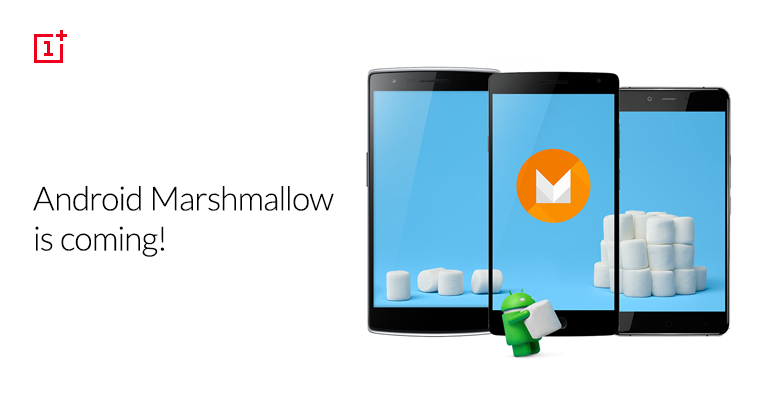 There's a beta for OxygenOS 3.0, which is based on Marshmallow. 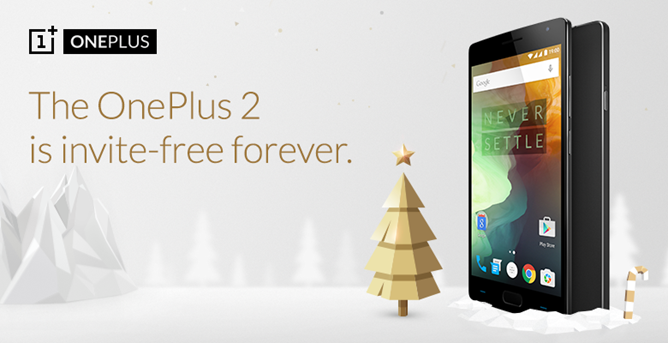 You can install it right now, if you like. The phone, which launched in July, came in two different configurations: 16GB storage with 3GB RAM and 64GB storage with 4GB RAM. The former doesn't seem to be available anymore, and the latter which was priced at $389 at launch is now down to $349. 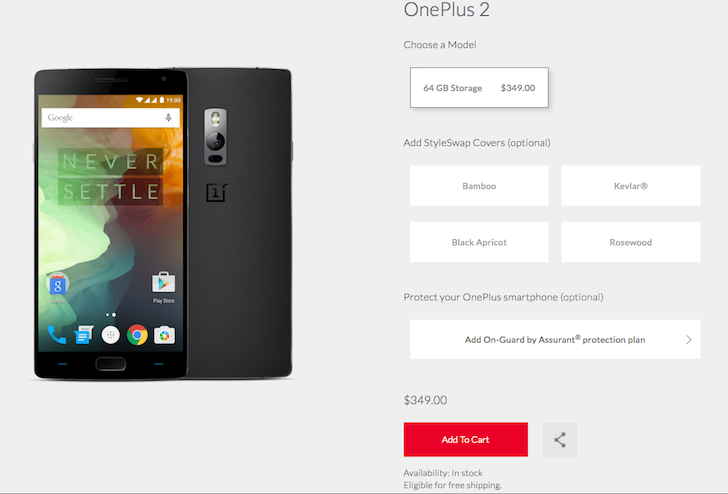 There's a certain peace of mind that only comes from spending a bit of extra money when you buy something to get a protection plan that you probably won't even use, and now OnePlus 2 and X buyers in North America will have that option—just in time for the OnePlux X to kind of become available on these shores. 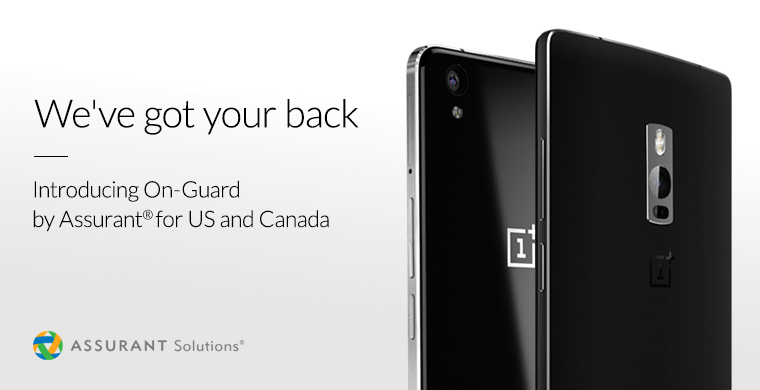 And just as we saw in Europe, this enhanced warranty is only available to new customers. Folks in the US and Canada will get the same coverage, but they're looking at slightly different prices. Okay, Canadians are getting the short end of the stick thanks to the lower value of their syrup-covered frozen dollars. 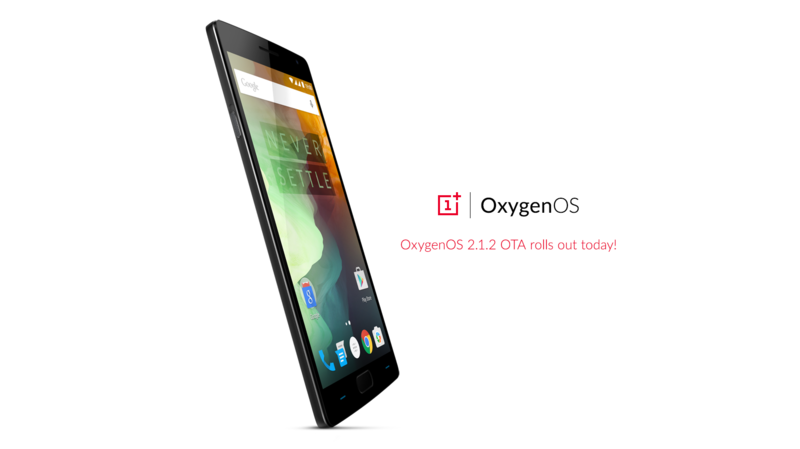 An over-the-air update is currently rolling out to the OnePlus 2 and OnePlus X. The update number, version 2.1.2, is the same for both handsets, but the changelog is not. 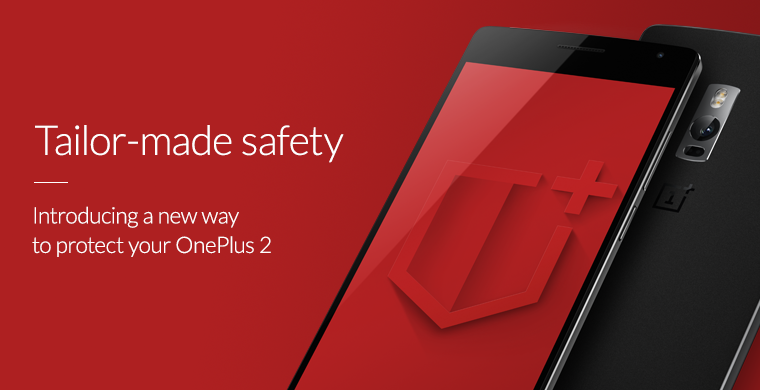 OnePlus has announced a new insurance plan for the OnePlus 2 and, soon, OnePlus X in Europe. In the European Union, customers can now choose to buy On-Guard protection from simplesurance. The protection covers accidental physical and liquid damage, provides a "worry-free" claim process, and offers worldwide coverage for claims. 12 months goes for €39.99, while 24 costs €64.99. This announcement follows a similar one in India, where OnePlus has partnered with B2X to provide the B2X Service and B2X protect plans. It also comes a month after Google announced Nexus Protect, an enhanced warranty that offers next business day replacements of accidentally damaged devices.